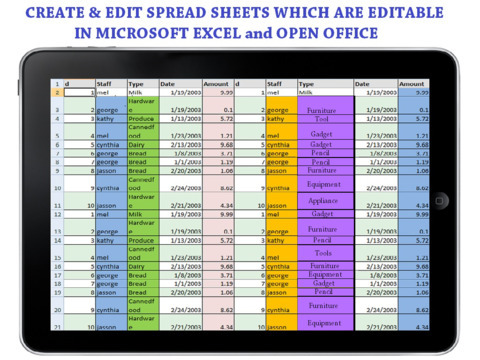 What Makes myOffice – Microsoft Office Edition a Matchless Document App? 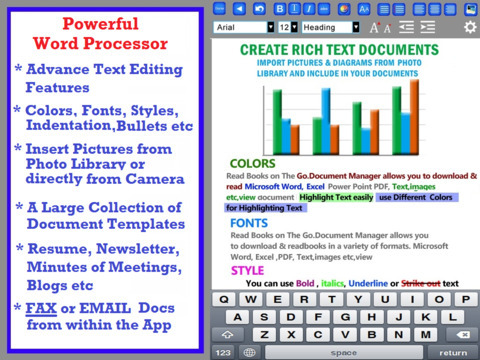 The new version of myOffice – Microsoft Office Edition is rich with a plethora of amazing features. 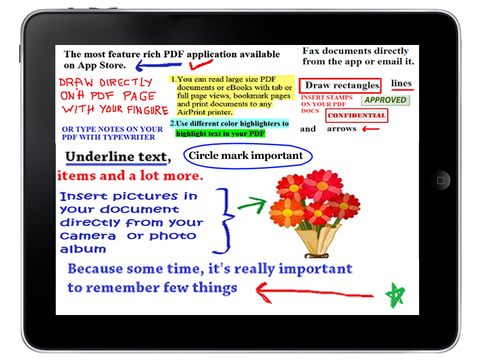 Now you can simply make a written note of your class room lectures, homework or make any written document and you need not type them to get in PDF format. Yes! 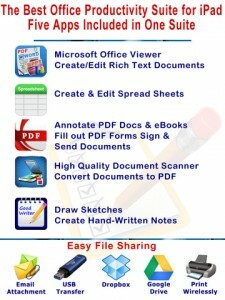 The app enables you to convert your handwritten documents in PDF just by scanning by using your iPhone or iPad. Amazing, isn’t it? Well it is more than it sounds. 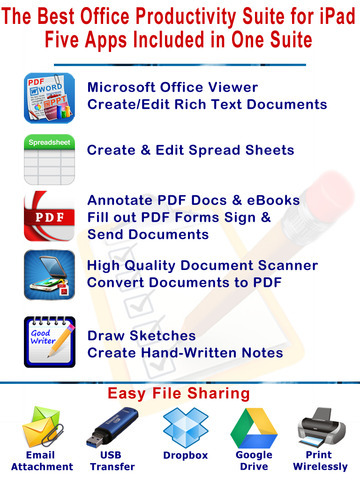 You can even view your downloaded documents offline using Document Viewer on your smart phone. Get the page size after your heart. Choose between fit to window, fit to the screen or set the page width manually. Rotating allows you to set your page vertical or horizontal. Get the print out of your PDF documents by using your printer. 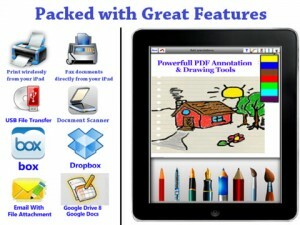 Scan your handwritten documents and convert them to PDF. You can also convert your camera images to any format you like such as PNG, JPG or PDF. 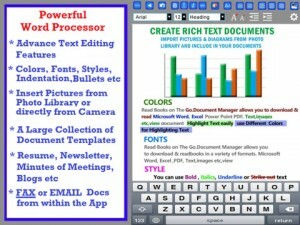 It also allows you to edit, crop, zoom in or zoom out, or make any kind of change or tweak with your selected pictures. The images can easily be shared by attaching to emails over Google Drive, Microsoft Sky Drive, Whats App, or Dropbox.